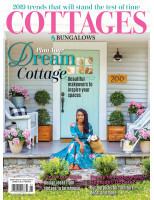 Give your home a cozy cottage look with Cottages & Bungalows. 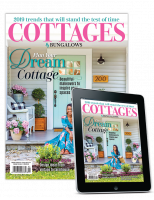 Enjoy house tours, expert tip.. 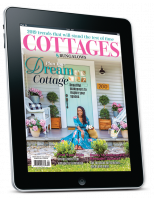 Create an authentic cottage lifestyle in your home with Cottages & Bungalows. Get this once-only..